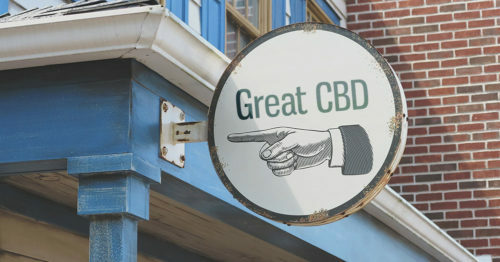 CBD users are often looking for quick and convenient relief. Products like capsules and tinctures are effective, but they suffer from bioavailability and time to onset issues. 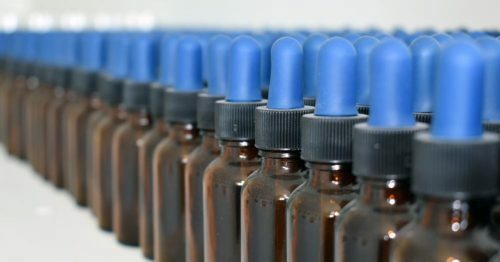 For people looking for immediate relief, there are a growing number of vape related products that allow you to effectively administer cannabis-derived compounds like CBD. We created this guide for people who are unfamiliar with vaping, but interested in this alternative method of consuming CBD. Below, we cover essential general vaping information, why you'd vape CBD, potential health risks to avoid, and how to get started. Let's dive in! What is Vaping & How Does it Work? Vaping is the term used to describe the act of using an electronic cigarette (e-cig) or handheld vaporizer to create vapor that is inhaled. Vaping is different than smoking which uses a flame to combust a substance, potentially creating unwanted byproducts. Inside a vaporizer, you'll find an atomizer which contains a wick that is used to draw the vape juice, commonly called an e-liquid, to the coil. A battery within the device is used to heat the coil. This heat vaporizes the liquid which is then inhaled. An up-close view of e-juice being vaporized. This process takes place using temperatures at the coil ranging from 356°F - 480°F (180°C- 250°C). The temperature output varies on the battery and wattage control settings, if available on a device. 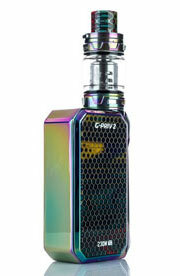 Today there is a wide range of vape devices available. You'll find products ranging from single-use disposable to fully customizable kits. All of these devices share these same core concepts. When you consume CBD, only a percentage of the ingested product makes it into your bloodstream, providing active effects of the compound. This percentage is known by the scientific term bioavailability. Different methods of ingesting CBD have different levels of bioavailability, onset times, and durations. CBD is hydrophobic, meaning that it does not mix with water. With the adult bodies being over 60% water, this is a big deal for absorption into the bloodstream. 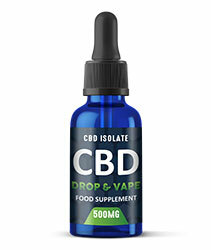 When swallowed, CBD must pass through your digestive system and ultimately the liver before it enters circulation. 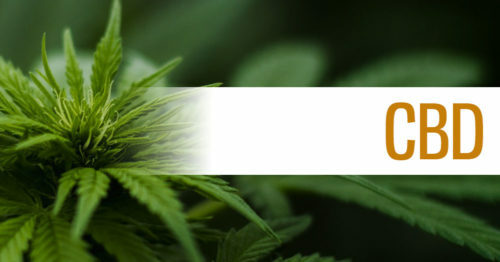 When CBD enters the liver, a portion of the compound is broken down by the enzymes there and flushed from the body without having an active effect. This process is known as first pass metabolism. 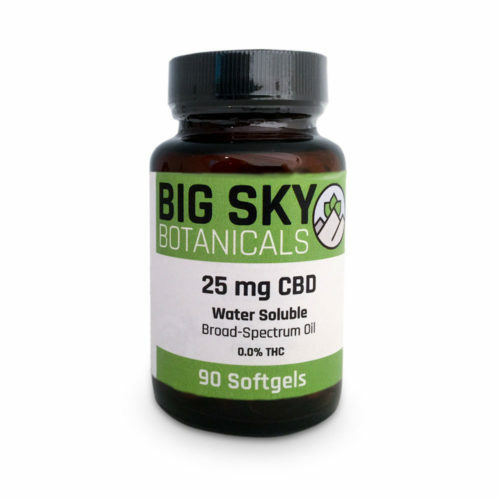 The result is that many traditional methods of ingesting CBD suffer from low bioavailability, and long times to onset. For example, oil-based capsules can suffer from over 90% of the product being flushed from the system with only 10% becoming active in the body. The CBD industry has been working hard to improve low bioavailable methods of ingesting by using new technologies like nanoemulsification. These solutions are proving to be effective, but people seeking immediate relief often look to vaping as a viable solution. By vaporizing CBD, the inhaled compound enters your bloodstream via the lungs. When the molecule enters your bloodstream this way, it bypasses first-pass metabolism because inhaled compounds do not need to pass through your gut or liver. Instead, when inhaled, the highly permeable surface of the lungs allows the CBD held within the tiny vapor particles to quickly and easily enter your body. These small particles quickly and easily disperse into the bloodstream. 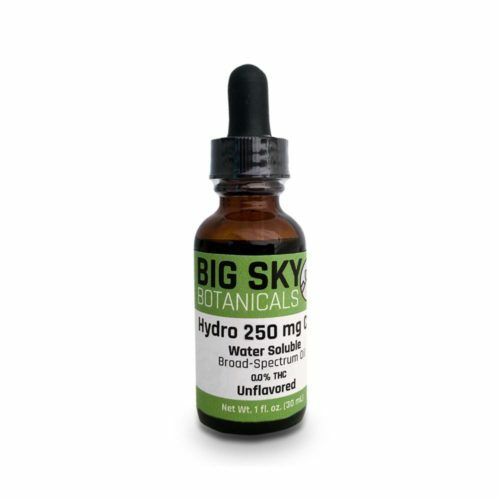 The result is one of the most effective means of ingesting CBD with up to 50% bioavailability. Furthermore, inhaling CBD also has a consistently quick onset time. You'll feel the effects of the inhaled vapor within 2-5 minutes. This is nearly immediate when compared to the 30-90 minute onset for swallowed or 20-40 minute onset for sublingual application. Many users prefer this quick acting relief and find it easy to adjust their preferred dosage. Simply vape, wait, observe and vape again if needed. All the benefits of vaping we've discussed do come with some tradeoff. Inhaling any substance comes with a set of considerations that should be weighed by every individual. There are potential downsides to inhaling specific vaporized chemicals and the long-term effects are not well documented. If vaping is something that interests you, we dive into the potential dangers of vaping and CBD-specific concerns all to help you minimize these risks. 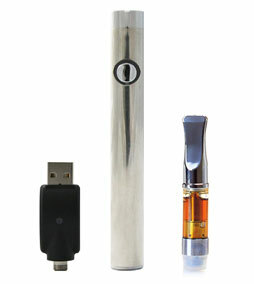 A disposable vape pen is the easiest way to dip your toes in the CBD vaping pool and see if it is for you. Many CBD companies offer disposable pens that are pre-filled and ready to go. Simply crack open the package and start vaping! The quickest and easiest way to start vaping. No parts to clean, replace, or repair. No control over the vapor quality. High cost over time when compared to refillable/reusable options. Pre-filled, disposable vape cartridges are the next easiest way to start vaping CBD. These cartridges contain a pre-filled CBD concentrate. All you need to do is screw the cartridge onto a compatible battery (most carts/batteries use 510 thread) and you're off to the races. You'll probably pay slightly more when going this route as opposed to a fully disposable pen, but you have the advantage of re-using the battery with new cartridges down the line. For many avid CBD vape users, this is their preferred method and they don't find a need for the vape kit we discuss below. Easy to use, simply screw into a battery. Usually mid to low-quality parts. 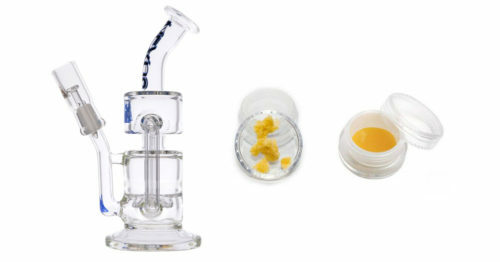 High cost over time when compared to refillable/reusable cartridges. 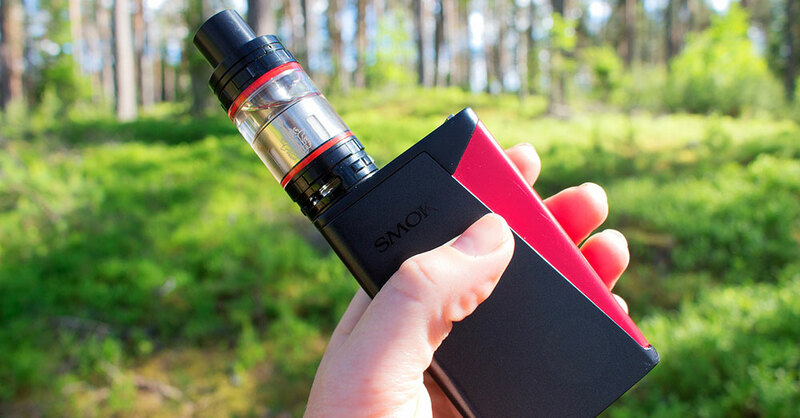 While the previous two options are fairly straightforward, entering the world of vape kits starts to get much more complicated. You'll find everything from simple, ready to use battery + refillable cartridge options through fully custom mods and atomizers. These kits are generally for more advanced vape users and are likely too much for the average person looking to vape CBD. High level of control over the vaping experience. 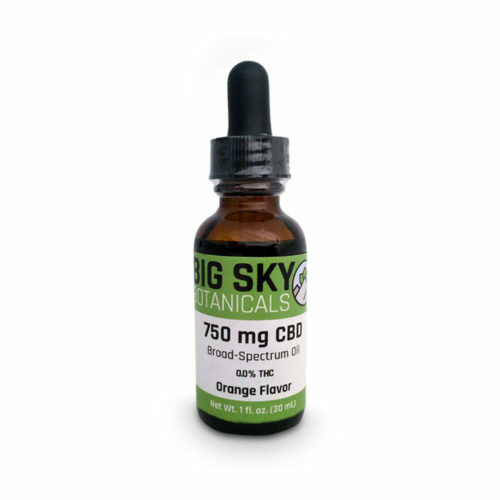 Allows control of CBD concentration, levels, flavoring. High level of customizability and options. Some learning curve to get started. What is CBD e-Liquid & What's in it? Before we talk about e-cigarette hardware, it's important that you understand the substance that all devices use to generate vapor known as e-liquid or e-juice. The contents of these vape juices vary depending on the application. Next, you'll find an extracted form of CBD. 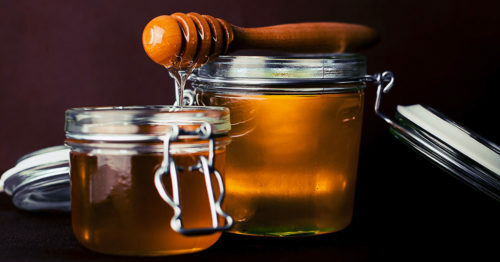 This ingredient makes up a much smaller percentage of the overall liquid content. You'll find vape juices containing either an isolate or oil-based extract. This extract content is what separates CBD e-juice from regular e-juice. Some companies sell flavorless or products that just contain CBD extract and a thinning agent. As an optional additive, many companies add flavoring or terpenes to the mix to make the vape experience more enjoyable. There are some companies in the medical marijuana space using pharmaceutical grade C02 extraction technologies and processes to create concentrated vape cartridges that are free of thinning agents. These oils are further processed after extraction using fractional distillation. The result is a concentrate that is free of plant fiber, wax, and color that does not need the aid of common thinning agents to be vaporized. Most of these products come in pre-packaged disposable cartridges as the concentration is so potent. These products are a great way to reduce the known risks associated with vaping, but likely are not a cure-all since inhaling any heated substance carries inherent risks. Many sources will cite vaping's widely accepted status as healthier than smoking. While this is widely regarded as true, the fact is that vaping is still more dangerous to your health than not vaping altogether. Many of the ingredients used in vape juice are generally regarded as safe for oral consumption but have not been verified as safe when heated and inhaled. At the end of the day, the biggest control you have over your risk level is choosing what is not in the liquid you vape. The agents used to thin out the vape juice are not only the most abundant ingredient but also potentially the most harmful. There is a growing base of research showing that commonly used glycol-based thinning agents produce cancer-causing chemicals including formaldehyde, acetaldehyde, and acrolein. A recent study showed that "PEG 400 produced significantly higher levels of acetaldehyde and formaldehyde than PG, MCT, and VG. 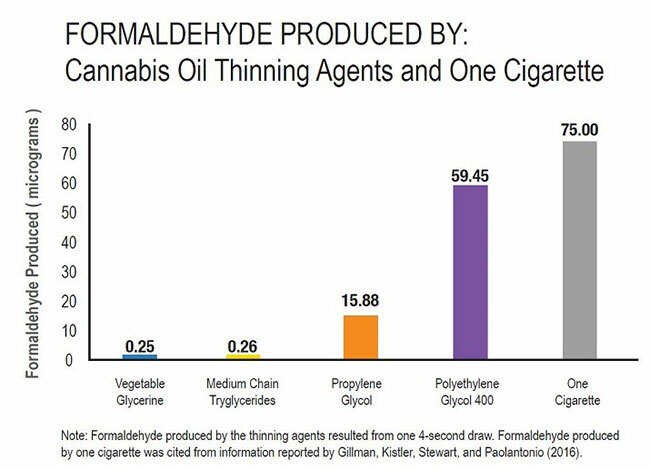 Formaldehyde production was also significantly greater in PG compared with MCT and VG. Acrolein production did not differ significantly across the agents." Supported by ProjectCBD, the result of this study concludes that PEG and PG should be avoided in vape devices. Across the CBD industry, you'll find many companies offering vape products free of these additives or using a safer alternative like MCT oil or VG only mixes. Every extract or isolate begins as cannabis. The contents of the plant get passed along to the extract, including any chemical pesticides or contaminants in the ground like heavy metals. These chemicals are known to cause many issues for humans, especially when heated and inhaled. You should avoid unclean products at all costs. The only way to do this is to shop with companies that provide lab tests for their products. A big part of the best transparency practices is providing lab tests. For this reason, we've created a guide that helps you read lab tests. Be sure to use this information when shopping for a CBD product, including and especially vape products. 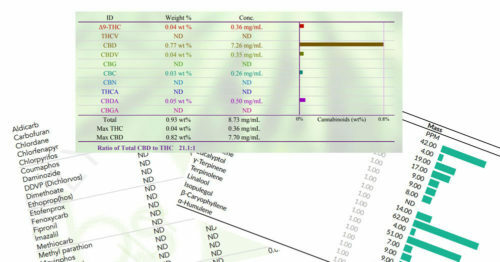 Here at Big Sky Botanicals, we practice what we preach and provide lab reports for our entire product line. 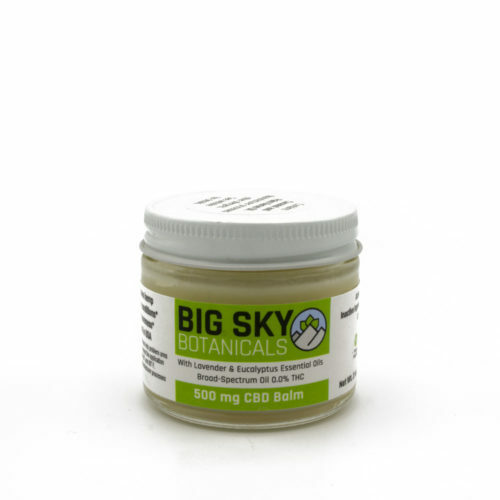 Unlike a crystalline CBD isolate, an oil-based CBD extract can contain many plant-derived ingredients. One of the most common is the cuticle waxes that cover the surface of most flowering cannabis plants. When smoked, these waxes are burned away but at lower vape temperatures they are not. Though not supported by research, Kymron deCesare, a representative from well-known cannabis testing company Steep Hill Lab told Rolling Stone that there are concerns around these waxes collecting in your lungs. The associated health risks are only supported by anecdotal evidence, but it's easy to see why you'd want to avoid these waxes. There are ways around this issue thanks to a process called winterization. This process removes the waxes, fatty acids, and lipids ultimately removing the risks of these materials collecting in your lungs. If you're shopping for a vape oil containing full-spectrum CBD oil, be sure to confirm that it has been winterized before making a purchase. These ingredients should be avoided at all costs when shopping for a vape liquid. Diacetyl, in particular, is a compound that is safe to swallow, but not inhale. It is the compound linked to popcorn lung, named for the occurrence in workers in popcorn factories where diacetyl is an ingredient in the popcorn flavoring. These ingredients have been commonly found in buttery, vanilla and creamy, flavor additives. Luckily for CBD users looking to minimize potential health risks, there is a new breed of product that is beginning to emerge. Advanced extractors are beginning to produce hemp oil distillate cartridges which are free of all thinning agents and artificial ingredients. We dive into this new class of vape product in our article on the subject. 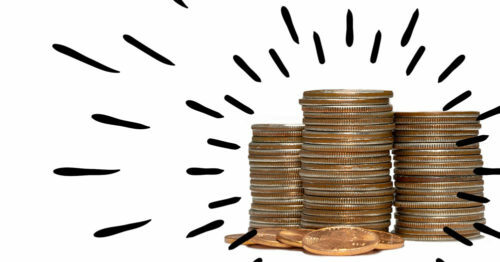 We hope this article was helpful in your journey. Feel free to leave questions and comments below.